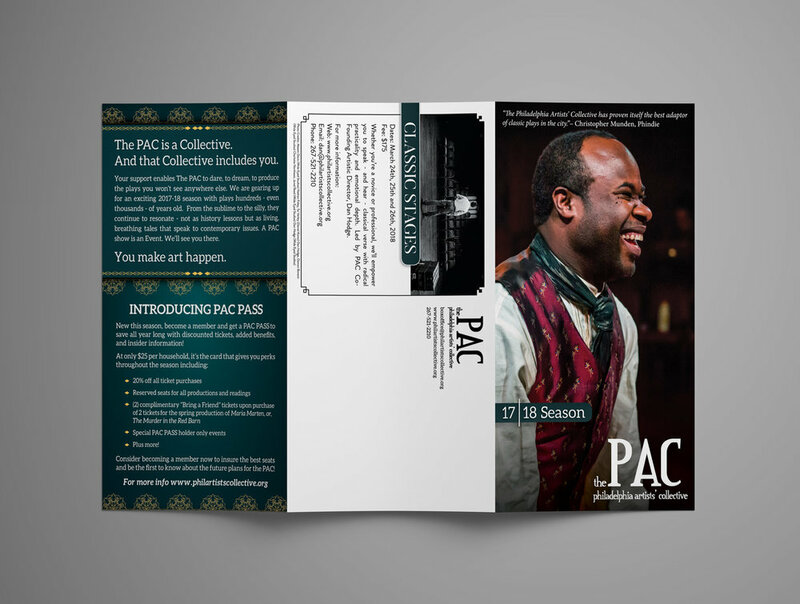 The PAC is dedicated to creating unique theatrical events that celebrate our humanity; through the lens of rare classical theatre, and through multidisciplinary collaboration. The PAC stage our plays with engaging and visceral clarity, presenting classical stories full of human complexity that bring audiences to the edge of their seats. By collaborating with artists from other disciplines PAC seeks to encourage the development of a common vocabulary, and to promote arts awareness in the Philadelphia community.